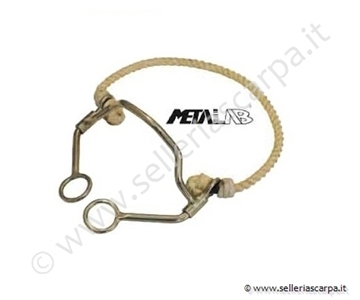 MORSO WESTERN FERRO BRUNITO IMB. 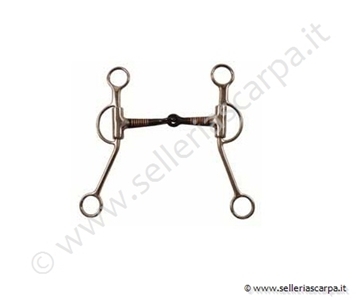 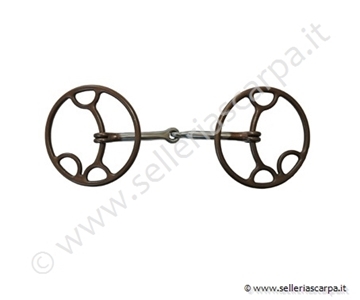 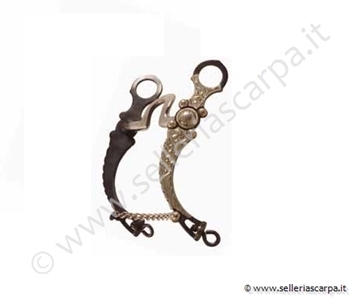 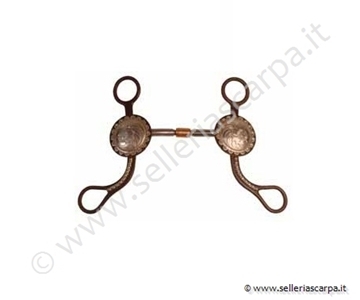 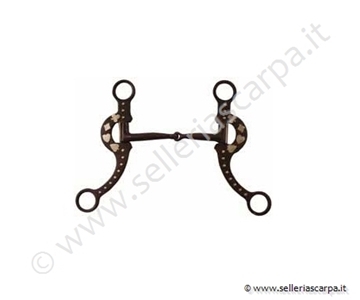 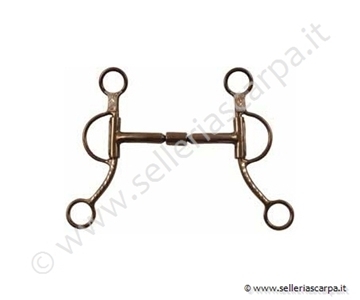 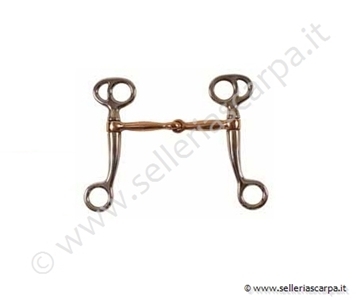 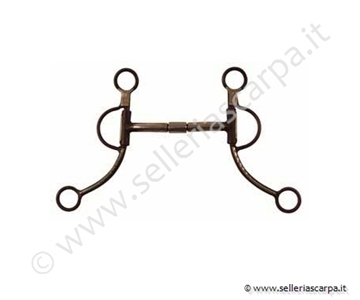 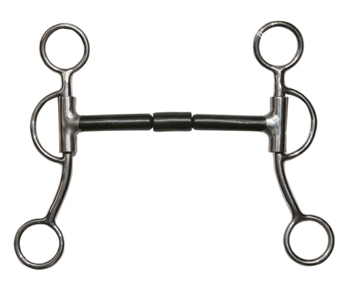 INSERTI RAME ASTE DEC. "POKER DESIGN"
MORSO WESTERN FERRO BRUNITO IMB. 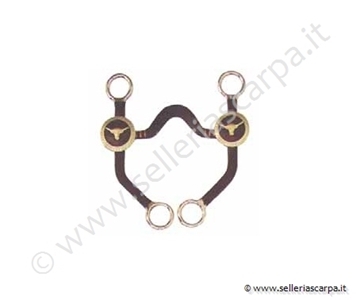 PONTE INSERTI RAME ASTE DEC. "COW HORN"